Caption: Multiculturalism Training Session on 570 Bourke Street. 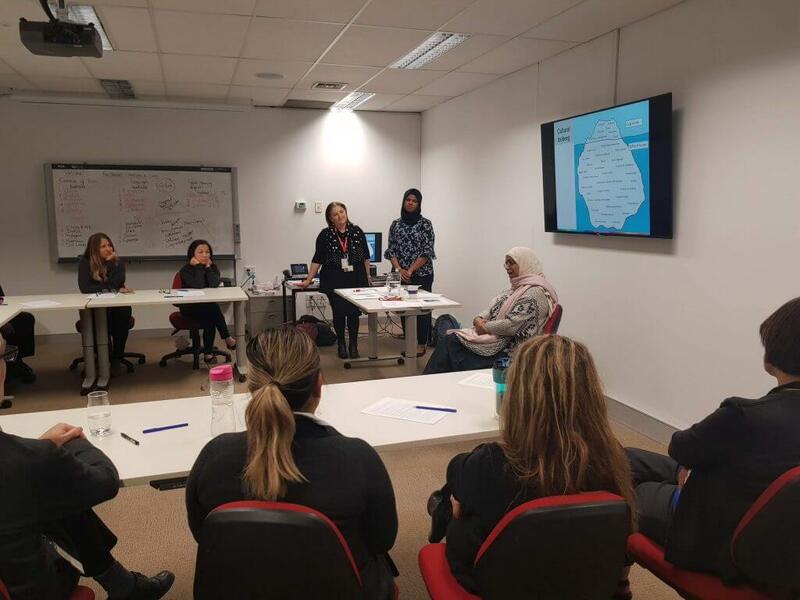 Department of Human Services (DHS) Victoria has initiated a great program, Multiculturalism: Our Stories. The program aims to increase the cultural understanding and capability of staff in the Department of Human Services. 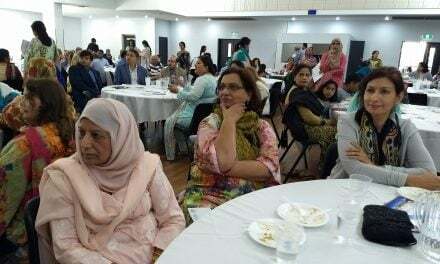 The participants are given opportunities for training in cultural awareness and meet with people from the community to listen to their experiences as minorities in Australia. ISRA (Islamic Sciences and Research Academy) has been asked to provide Muslim speakers for the training sessions. 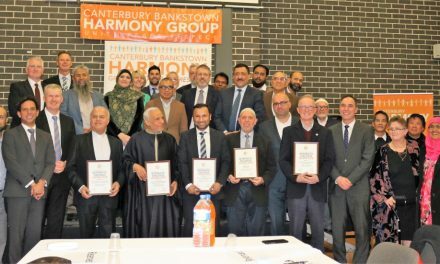 For each session, there are approximately 15 to 20 participants in attendance from the department and the Muslim speaker has 30 minutes to talk about their experiences as a practicing Muslim living in Australia. The talks involve a Muslim speaker sharing their own experiences especially pre and post 9/11, challenges they face as a Muslim, aspects of Islamic faith and what those mean to them and their families. 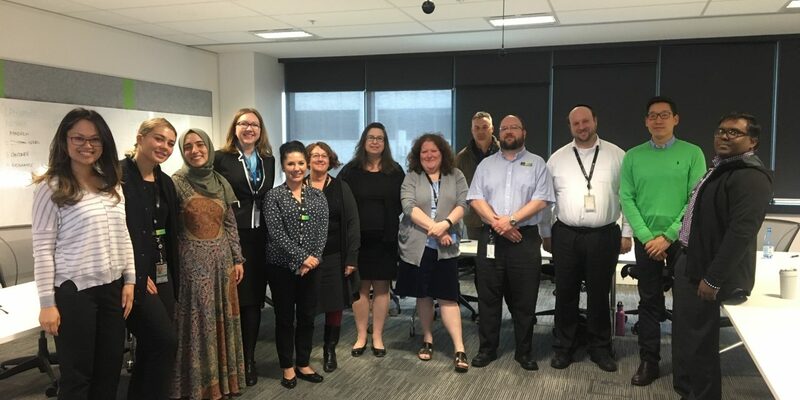 Multiculturalism training for the staff at Box Hill Centrelink. Training sessions are done in a very friendly environment, and attendees made feel comfortable to ask any questions they may have. Speakers from ISRA have successfully run more than 10 sessions and received great feedback by the attendees. 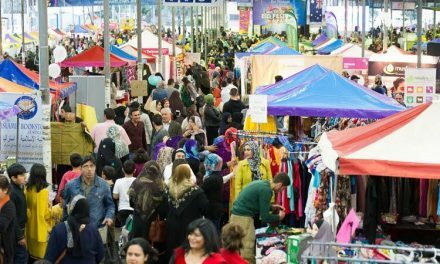 The organisation will continue providing speakers to DHS Victoria during 2019. Seyma is the Student Support and Welfare Officer for Islamic Sciences and Research Academy (ISRA) based in Melbourne.